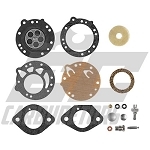 Complete Rebuild and Diaphragm Kits for all Tillotson Models. 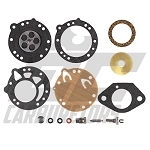 We carry both the Tillotson OE for restoring your carb to factory specs and our exclusive high performance Pro Kits(P-Kits) to bring out the best performance from your racing carb. 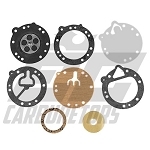 If the many kits seem overwhelming we have a chart of the most common carburetors. 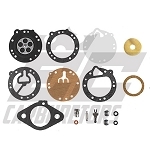 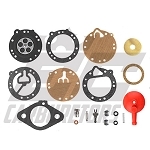 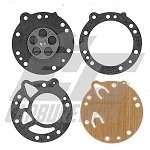 You can also find complete listings of all the the parts for the later models carbs in our Tillotson section. 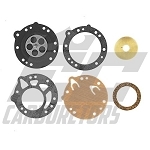 If these two sources can't help locate the kit you need contact us to get the proper kit for your Tillotson carburetor.